Stay up-to-date with the latest economic news in the York County area. Gain exposure with high-profile, cost-effective, ways to be identified with the York County Economic Alliance programs, events, and publications through advertising and sponsorship. 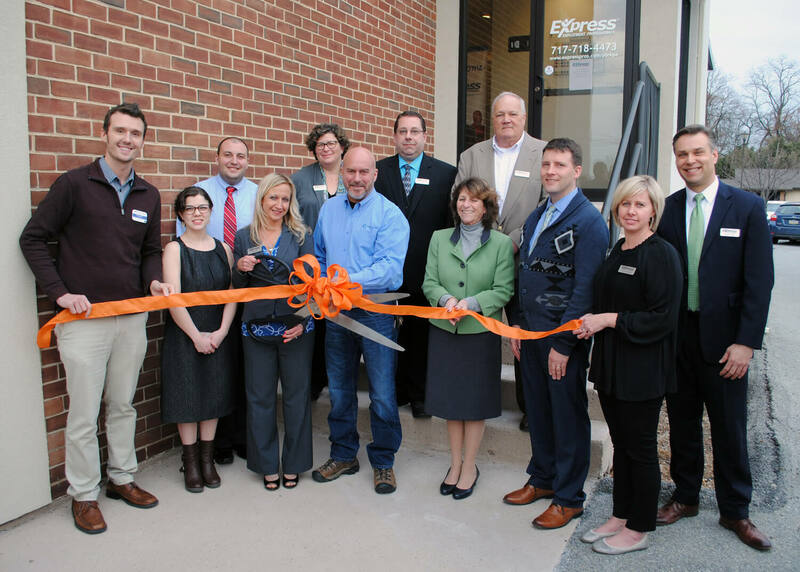 Celebrate your business with a ribbon cutting ceremony hosted by the York County Economic Alliance for its member businesses within the first year of operation and existing member businesses that have moved, remodeled, or expanded.